A cold cocktail on a warm day is just about the best thing ever. This cocktail combines two of my favorite things: gin and raspberries. It’s perfectly sweet and tart, and is just the thing for warm weather sipping. 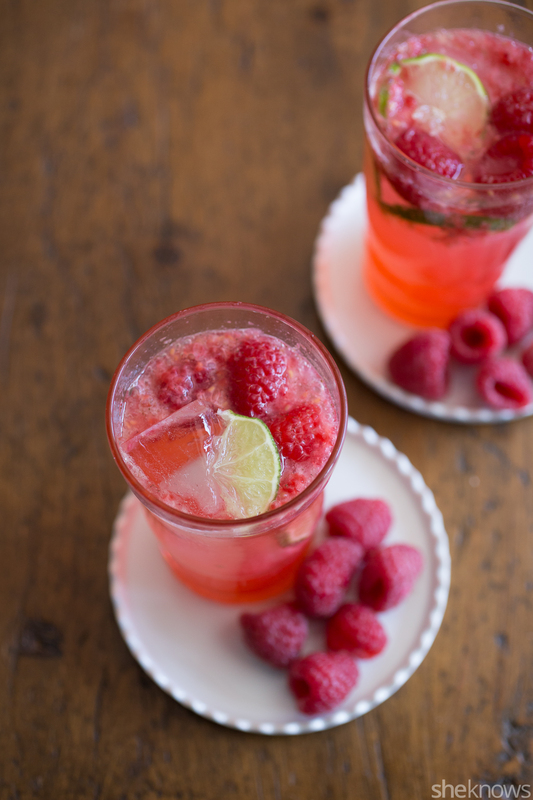 In a cocktail shaker, muddle raspberries with agave syrup. Add gin, lime juice and a few ice cubes. Add ice to 2 short cocktail glasses and fill with equal parts of the liquid from the cocktail shaker. Make sure to strain your mixture so you don’t get too many chunks of raspberries. 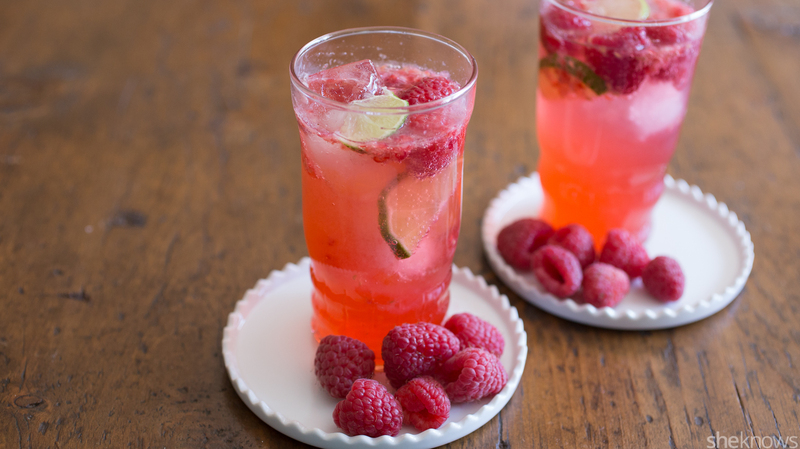 Top with seltzer, and garnish with fresh raspberries.